It’s not every day that Chanel drops onto your doorstep. 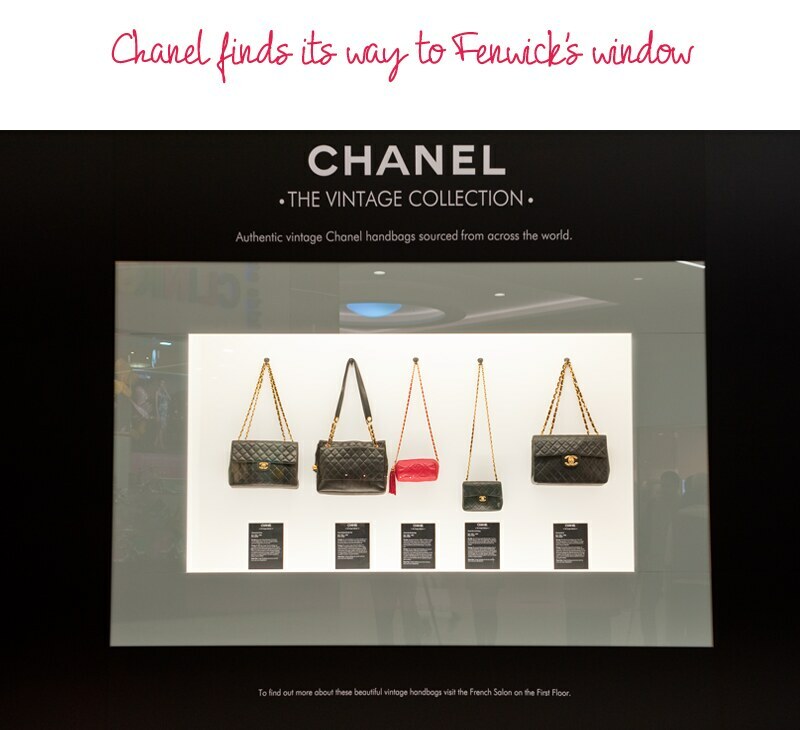 So you can imagine my surprise when I found out about the carefully curated collection of authentic vintage Chanel bags that have appeared in Fenwick’s window. I must go and see this on of my happiest days ever was when I got my Chanel 2.55 bag it's the most gorgeous and precious thing I own!